Decorate your space to match your personal style with this traditional 100% Cotton Natural Faux Linen Decorative Pillow Cover. The pillow cover offers an easy-to-use zipper closure. This pillowcase is made of a fine soft 100% Cotton, giving the pillow case a soft and comfortable texture. This pillowcase is washable. 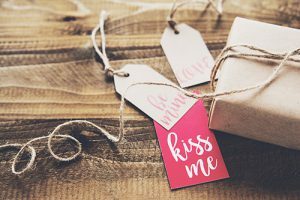 Makes perfect gift. High quality graphics; soft to touch and washable. This pillowcase is made of a fine soft 100% Cotton, giving the pillow case a soft and comfortable texture. * Pillow insert are NOT INCLUDED. 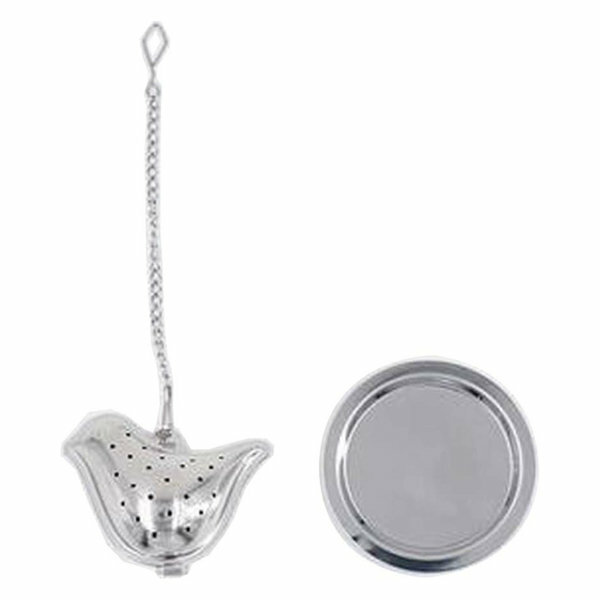 Cute and creative tea ball strainer with exquisite design, made of 304 grade stainless steel. 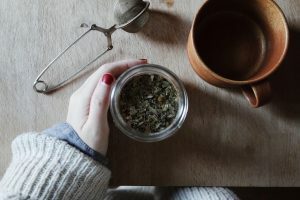 Smaller holes ensure that nearly all of your tea leaves stay inside the infuser ball, which means less floating herbs in your tea cup, brewing a cleaner, nicer cup of tea. Easy open and close hinge for puting in and taking out tea leaves and spices. Comes with a hook chain to hang on cups or teapots. from: HouzzFor the tea lover that has everything already, this is a lovely simple gift !For kitchen decor brimming with charm, the Belle and Union Tea Towel collection makes a delightful addition to the modern kitchen. 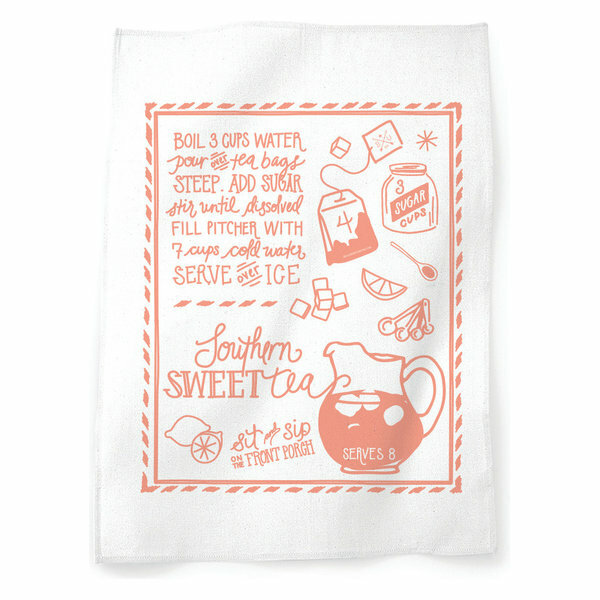 This towel is made of 100% cotton in white with an orange sweet tea pattern for an eclectic look. 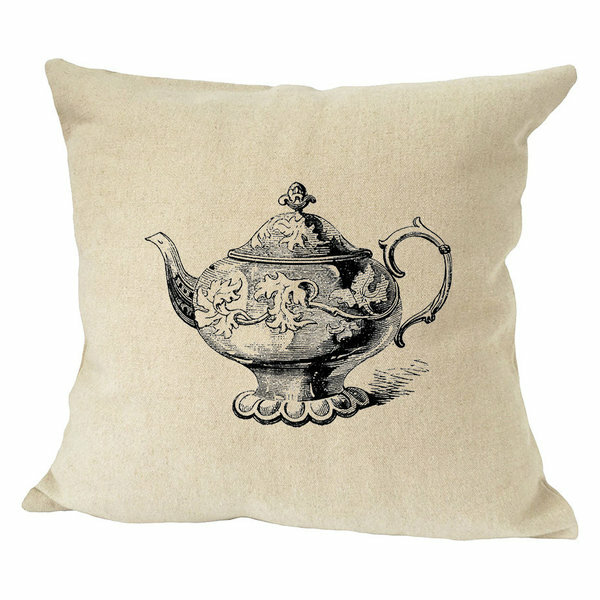 Use it on its own or display it with other Belle and Union Tea Towels for a functional space full of character. Note: Towel may be bleached without impacting the color. Tea Forté WARMING JOY Single Steeps Loose Leaf Tea Sampler – Hostess gift or Christmas gift for tea lovers ! Assorted Variety Holiday Tea Box, 15 Single Serve Pouches, Festive Winter Spice Blend. Limited edition holiday teas, beautifully presented in a box. 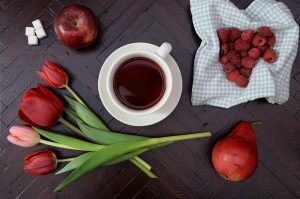 Tasty winter tea blends including Ginger Snap (black tea), Raspberry Ganache (black tea), Rum Raisin Biscotti (black tea), Spiced Ginger Plum (herbal tea), and Winter Chai (herbal tea). Easy to use, pre-portioned single serving pouches. Beautiful 5 pieces Japanese tea set with tropical ocean blue glossy interior. Exterior is coffee bean brown. Just the right choice ! It comes in a box, it makes it perfect for a gift for any occasion. Cute silicone molds for tea parties ! Flexible and non-toxic, reusable. Perfect tea boxe to offer as a gift. Beautifully HANDCRAFTED PYRAMID tea infusers are presented in a luxurious, gold foil lined wrapper.The box includes 10 signature pyramid tea infusers, two of each blend, caffeine free. Discover the blends here. Gracie China Rose Chintz 8 ounce porcelain tea cup. Dishwasher safe. 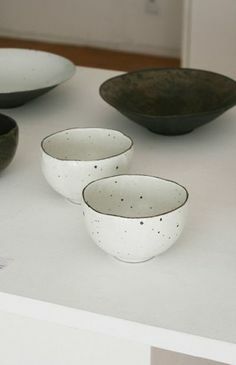 Four porcelain tea cups and four saucers, tea cups measure 5-1/4-inch by 4-inch by 2-1/2-inch, saucers measure 6-inch diameter. Dishwasher safe, no microwave. 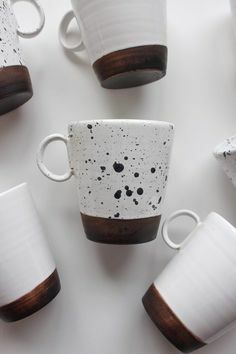 Each cup has a different pattern, perfect for tea parties ! Classic look for a good price ! The simple way to brew loose leaf tea in such a beautiful cherry blossom tea cup ! Sold by Tea Forte. They also make wonderful tea blends. 12 ounces cup with a stainless steel infuser. Get this one ! Microwave and dishwasher safe. So many positive reviews about this product. Original Teapot for your sparkly friend! Make every morning bright and colourful with this unique Romero Britto ceramic teapot. 63 ounces. Tea for one for Mom ! 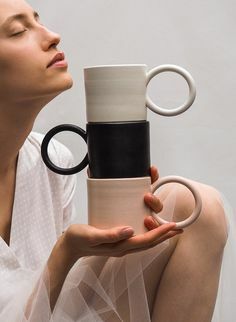 Perfect tea pot and cup for Mom for christmas ! Gorgeous love ceramic tea for one, 15 oz. Microwave safe. It comes with a hang tag ready to give ! It comes packaged in a Gift-to-Go box. Just good reviews online on this product. Perfect tea pot and cup for Grandma ! Gorgeous love ceramic tea for one, 15 oz. Microwave safe. It comes with a hang tag ready to give ! Check it out ! 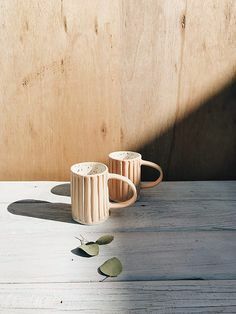 Bamboo Tumbler with Tea Infuser & Strainer by LeafLife. Stainless steel, double walled, vacuum insulated, BPA Free (14 oz). For infusers, you always want to look for something in stainless steel, so this is a good one. 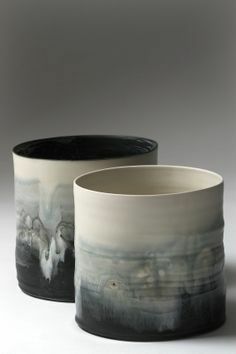 Handmade and hand decorated large mug (20 oz) by Clay in Motion. Each piece is lead free, dishwasher, oven, and microwave safe. You can find it in different colors. Gracie China Dahlia Porcelain 4-Cup Teapot. For the classic vintage look, this is a beautiful teapot. I love Pinky Up Products. Here is a Loose Leaf Tea Storage. It keeps the leaves fresh and dry in this air-tight storage container. 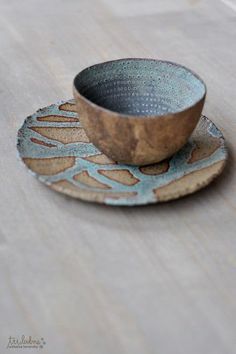 Ceramic and bamboo lid. Peach dot ceramic tea mug and infuser. 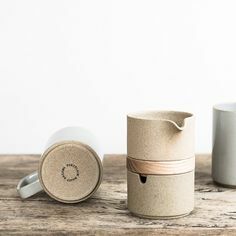 Simple to use, no need to wash the teapot after ! 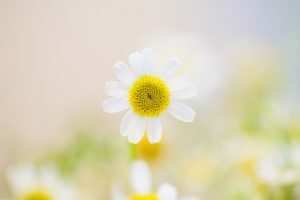 To golden dots are so vibrant ! More amazing and original gifts at all prices ! It is pink so it is nice ! Beautiful and shiny, this Parker Electric Tea Kettle would look great on any counter. Pretty and useful ! Water boils in 3 minutes. On a budget ? These spoons are just so cute. 2 per package silver spoons with engraved text. Great original gift ! Unique design for a simple and useful glass and metal teapot with a stainless steel infuser. Once the tea is infused, you can remove the infuser. 24 onces capacity. 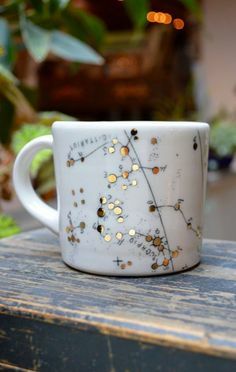 I think I will get this one for myself… it is just so beautiful ! The tea cups are 1.7 oz each. Teapot is 27 oz with a removable filter. The set is heat resistant. 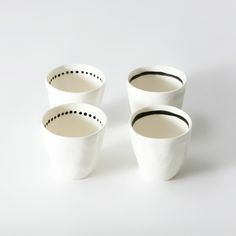 The double layered glass cups have good thermal insulation. That’s a really nice and unique electric kettle ! With real-time temperature display and heat and hold at desired temperature for up to 60 minutes. 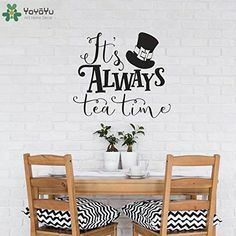 Now we are talking to tea lovers ! Handmade, unbleached and natural muslin bags with organic cotton drawstrings. 3 x 4 Inches, 100 Bags. Use these bags to infuse tea, to put lavender in drawers or even… use them for herbal tea baths ! Cute tea tin of 3.5 Ounce of Tea Forte Lotus LEMON LAVENDER Loose Leaf Organic Herbal Tea. 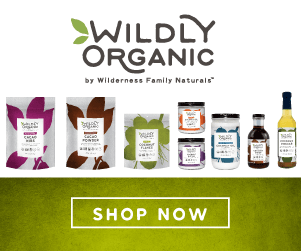 USDA Certified Organic and Kosher. A relaxing and soothing blend of lemon balm, linden, apple, chamomile and lavender. Ok this is just perfect. No flavors added. Enjoy ! The coasters are 9.5 cm x 9.5cm with a hard wearing cork backing. High quality melamine heat resistant melamine. Cute gift for your spooning partner ! Excellent reviews on Amazon and other sites, this book is a great beginner’s guide to learn about herbs, to use as tincture, herbal tea, in lotions. 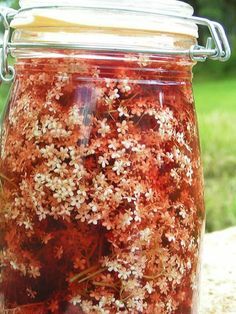 Learn about herbs, grow them and use them ! I like Rosemary Gladstar’s books, they are really informative. Discover her famous Fire Cider recipe ! You will never catch a cold again.. ! Herbal Bath Blend Bags Organic for the ultimate tea lover ! Take your bath in herbal tea… yes ! 24 pack of relaxing and aromatic Organic Herbal Bath Blend. Packaging: Polyfoil bags with a re-sealable closure, protecting the contents from light exposure and moisture. Each sachet weighs 1 oz and is approximately 3.5″ W x 5″ H.
Directions: Prepare bath with warm water. Place Organic Herbal Bath Blend Bag directly in bath water and let set a few minutes; soak in bath. Great for end of the day relaxation and to ease tired and aching muscles. 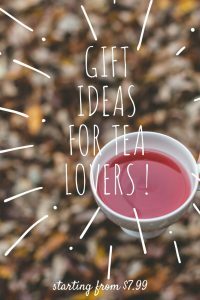 Final thoughts : I think these are all amazing gifts for anyone who loves tea. Come back often to find inspiration and gifts as I will put more and more suggestions ! As a tea lover… what kind of gift would you like to receive ? Or What Do you think would be a great gift idea ? Leave a comment ! I think I may have found my mother’s next birthday gift which is coming right up! She loves to have tea when her friends come visit her. She is even busting out her tea set when we visit and we hardly even drink tea. She is a character! I thibk she will love the gracie china dahlia. Thanks for the tip! Will check it out on amazon! I am sure she will love it ! The porcelain teapots are such classics ! 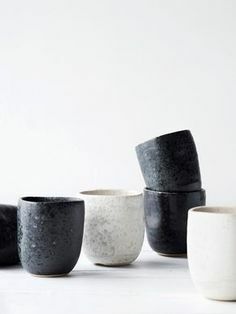 The porcelain tea cups are so pretty also. Wish your mother a happy birthday ! Hi Victoria and thanks so much for awesomely great gift ideas! I enjoy hot teas and have been thinking of getting a glass teapot. Currently I am heating water in a whistler, but it gets obnoxious to have to keep reheating. I really like that clear glass teapot you have listed with the cups. Perhaps this will be my next gift to myself!!! :o) Thanks again. Thanks for visiting ! These are just sooo cute ! Happy you found the post inspiring ! Do not hesitate to share what you got her or any comments on the products ! Thanks for visiting ! My daughter just recently gave me the Bella Ceramic tea Kettle, that you have listed, and I am very happy with it- would highly recommend it for anyone who would like to update their kettle. Thanks for all great ideas—need to choose something for Thanksgiving! The Bella Ceramic tea Kettle is so pretty ! I’m glad to hear that you are satisfied with it. Welcome back anytime for picking gift ideas, I will put more unique ideas soon ! It is definitely tea season around here. Thanks for dropping by ! yes ! I will put some more books soon ! Come back anytime, all the best ! Wow, I know what I’m putting on my Christmas list this year! Great ! Come back anytime, I will put more and more ! Thanks for all the information on different teas! I’ve been wanting to start getting into them,, and the only one I’ve ever tried was green tea, cold. Reminded me way too much of lawn clippings. Good to know there’s a lot of other options! There are so many options and tasty ones. Check out fruit teas, you might enjoy them !